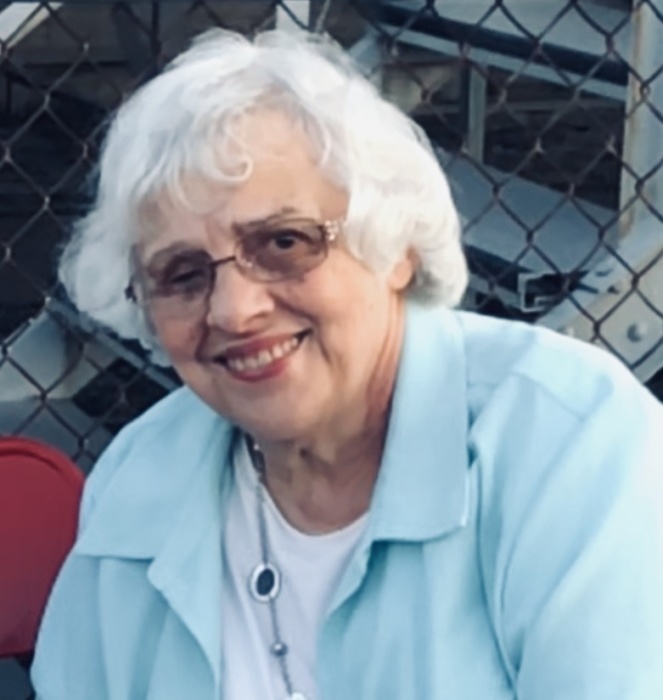 HURON - Lucy Iallonardo Stout,79, of Huron, passed away on Tuesday February 5, 2019 at Firelands Hospital surrounded by her children. She was preceded in death by her husband, Larry D. Stout, and her parents Camillo and Clara (Angeloni) Iallonardo, brother-in-law Max Osterling Jr., nephews Max Osterling III, Michael (Mickie) Gerber, and two grandchildren Anna Stout and Andrew Stout, all of Huron. She is survived by her sister and brother-in law, Rosemary and Mike Gerber, her sister-in-law Jean Ann (Stout) Osterling, Aunt Nina Ingles. She is also survived by her seven children and their partners: Chip (Larry Jr.) and Sharon Stout, of Pataskala Ohio, Julie Stout and Martin Stone of Melbourne, Australia, Michael Stout of Huron, and Sue Stout of Sandusky, Jennifer (Stout) Russell and Kevin Russell of Powell, Ohio, John and Char Stout of Sandusky, Patrick and Cindy Stout of Norwalk, and Deborah (Stout) Scally and James Scally III of Huron; her grandchildren, Allison (Scally) Patterson, Eva Davis, Jessica Stout, Jeannie Harlow, Holly Stout, Drew Russell, Patrick Stout, Joseph Stout, Shelby Stout, Lauren Russell, Camille Stone, Donovan Moore, Suzannah Stone, Henry Stout, Jax Scally, Simon Stout, Michael Stout Jr., Oliver Stout, Levi Stout, and Marco Scally; her great grandchildren, Hunter Scott, Riley Elizabeth, Trystin Jude, Scarlett Claire, Alice Rose, Steven Patrick, Myka Santana, Tarynn Lucia, Jude Anthony, Brilee Lynn, and Mila Ann, and anyone who walked through the door, who also became family. Lucy will be fondly remembered for her incredible warmth and generous spirit, her love of family, and of the friends she cherished, especially her friends from card club, from her time working at St Peter (Huron) Church, and from growing up on the east side of Huron. She went to Buckeye Girls State when she was a student at Huron High School, and worked at the Huron Bakery, Erie County Reporter, St Peter Church, and May Co/Kaufman. She was a Girl Scout leader and a member of the St Peter Altar/Rosary Society. 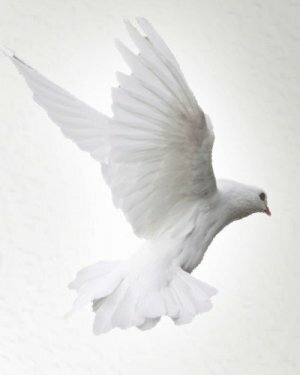 May her memory be a blessing to all who were lucky enough to have crossed her path. Visitation will take place on Friday February 8th from 6 pm to 9 pm at Foster Funeral Home, 410 Main Street Huron. The funeral mass will be held at St Peter Church (Huron) on Saturday, February 9th at 10am and interment will immediately follow at Scott Cemetery, Huron. After the conclusion of services, there will be a light lunch (all welcome) at The Rock in St Peter Church gymnasium. In lieu of flowers, donations can be made to St. Vincent de Paul Society through St. Peter Catholic Church, Huron.